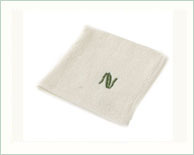 Bamboo Towel - "TENBRO" bamboo fiber and bamboo yarn manufacturer : Shanghai Tenbro Bamboo Textile co.,ltd. 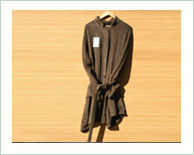 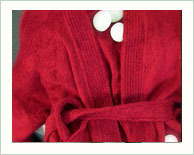 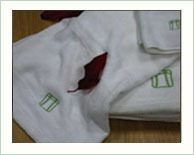 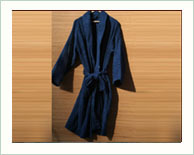 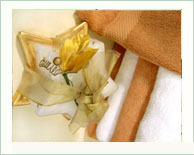 Bamboo Towel and batherobe made of bamboo fiber have soft and comfortable feel and special luster. 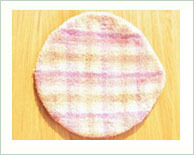 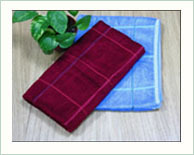 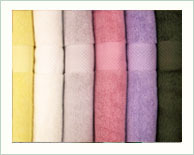 When dyed, bamboo towel is sparkling with beautiful color. 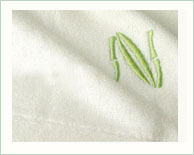 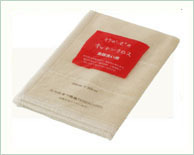 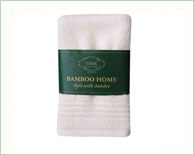 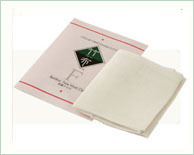 Bamboo towel is also highly absorptive to water. 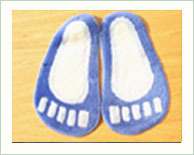 Bacteria are hard to breed on foot mat and mat. 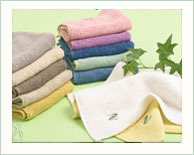 We have developed many varieties as dobby, jacard, etc. 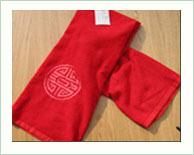 And we have already successfully exported the bamboo towel in large quantities to Japan, Korea, Europe and USA.